The 2014 Intl. 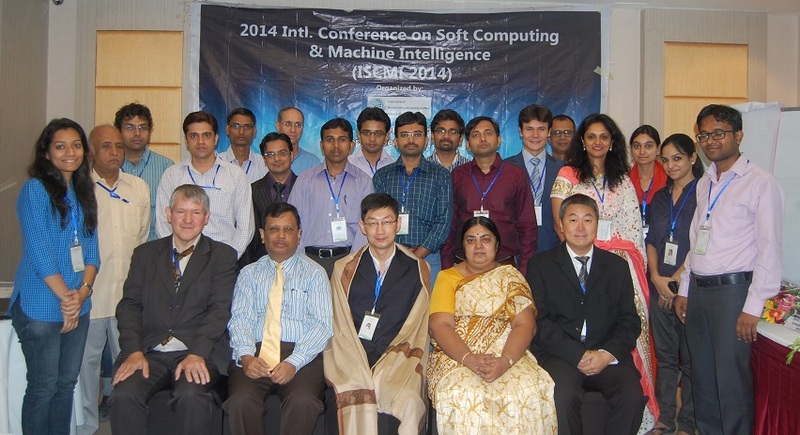 Conference on Soft Computing & Machine Intelligence (ISCMI2014) was successfully held in New Delhi, during Sept. 26-27, 2014. 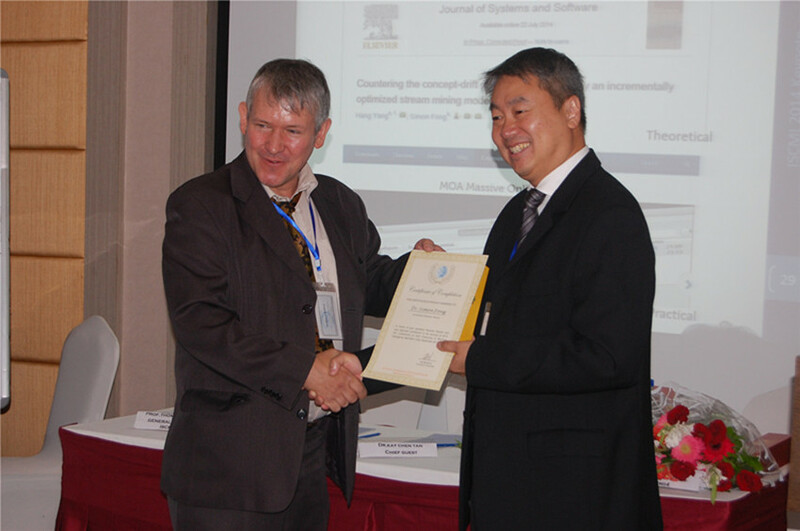 All the papers of ISCMI2014 has been published by IEEE. 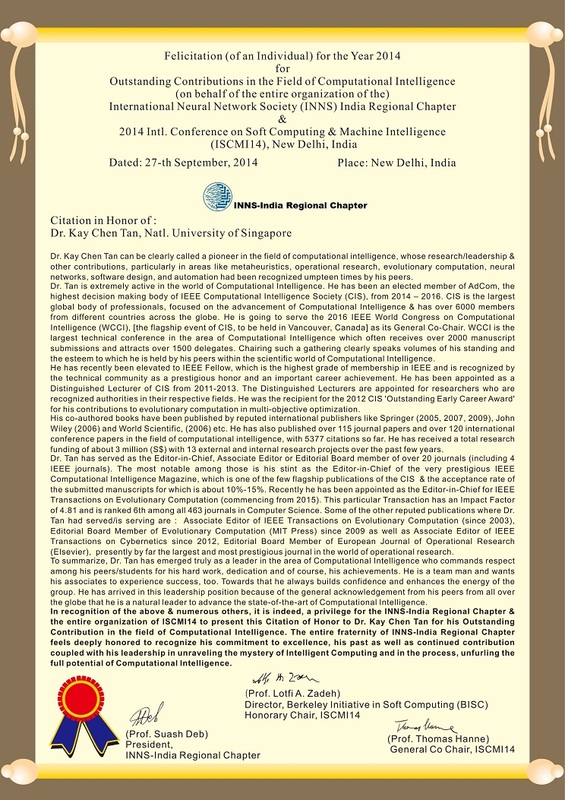 Papers of ISCMI2014 are indexed by Ei Compendex !